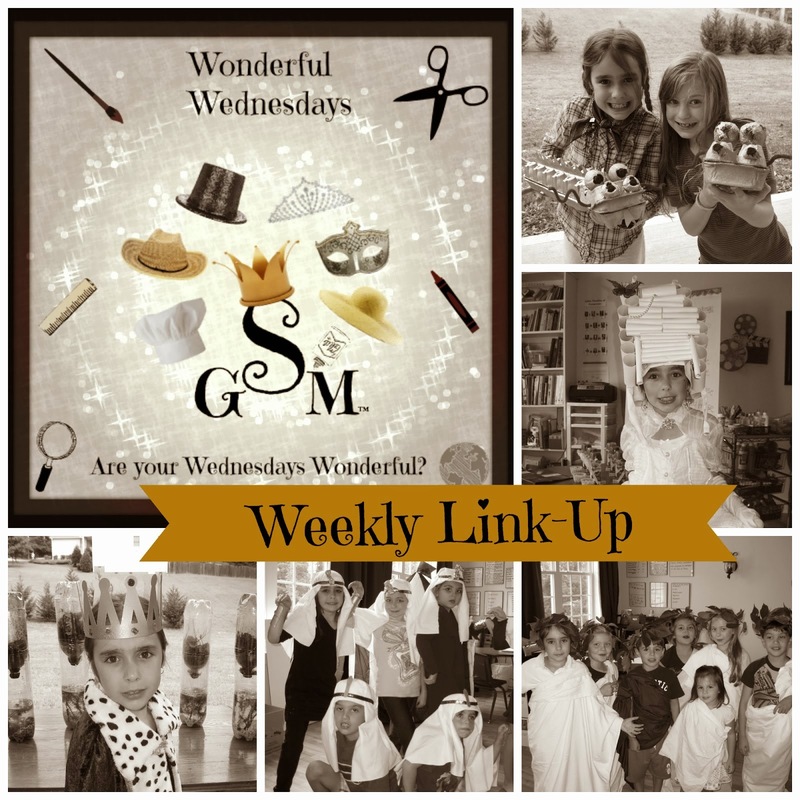 Welcome to Week #4 of the Wonderful Wednesday's Link-Up! I'm opening this Link-Up to anyone who is creatively teaching their children the various subjects, including fine arts. If you're new to Solagratiamom: the purpose of this Link-Up is to showcase how other families have creatively brought their lessons to life for their kids! If you are a classically educating family -all the better! All curriculum users are welcome though! Creativity is what counts - teaching subjects in a creative way! Anne over at 101 Days of Homeschooling was our most clicked on link from last week! She came up with a way for her family to memorize the geography for CC by color coding their maps for each week's locations. 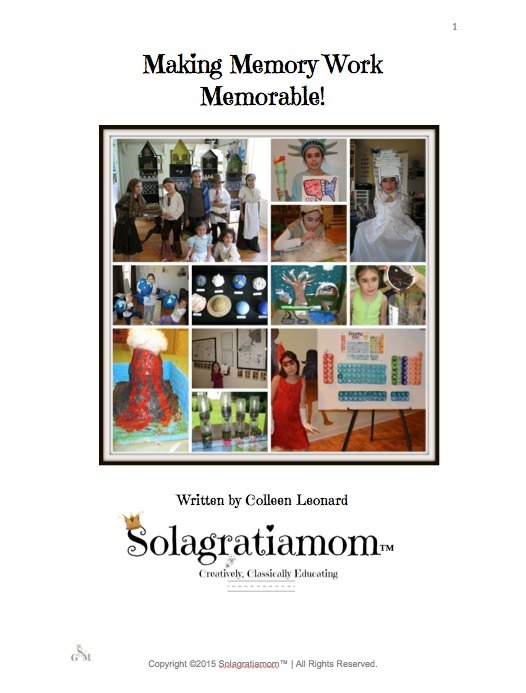 Ticia over at Adventures in Mommydom was our second most clicked on link, with her fun Phoenician ship activity. 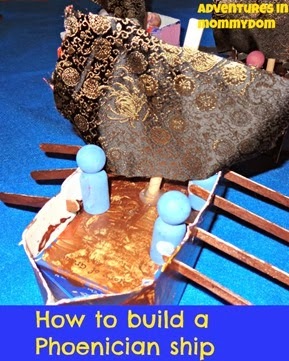 If you haven't yet, stop by and see some creative hands on ideas for this ship build.